This blog is all about youth books and the authors and illustrators who create them (A.K.A. the Book People). I consider youth books to be children's, middle-grade, and young adult books (I love all three so I figure saying "youth books" pretty much covers it). I post recaps of lectures and various events I have attended, book features, information on writing (because I'M A WRITER. [I need to say it like that to encourage myself]), and even book related recipes, contests, and quotes, among other things. If you are an author, agent, or publisher interested in me reading your book (etc.) please see my policies page. You may ask yourself, "what's up with this 'LDS' I've come across on this blog?". 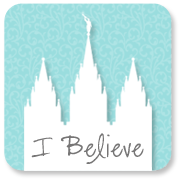 LDS stands for Latter-day Saint, the shortened form to refer to members of The Church of Jesus Christ of Latter-day Saints. Book people who happen to be LDS are featured on my blog sometimes for two reasons; because I lived for several years in Provo, UT, surrounded by so much book activity from LDS authors and illustrators; and because I'm a Latter-day Saint and I think it's cool when book people who are LDS are successful. It's very exciting. 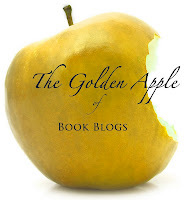 BUT, as you can see from the blog (please do look around), the features and posts are no where near limited to LDS book people (they simply factor in because of the above reasons). Like I said, I love books. Always have. Sound like you? That's cool. We should be friends. We can geek out together. I was born in Germany but grew up mostly in Virginia on a farm. It was wonderful. After much life, a few jobs, and some school, I married a great guy and gave birth to an awesome girl. I write in the youth genres. That's one big reason I love to go to book events and meet book people--to make connections and to LEARN. I think it's a good plan and I've met some really great folks. Book People ROCK. 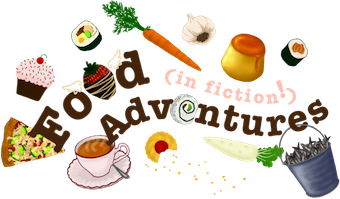 Take a look at my very first, Book Adventures post ever to learn more about why I started this blog.